Thank you for considering Select Home Inspections for your inspection needs! 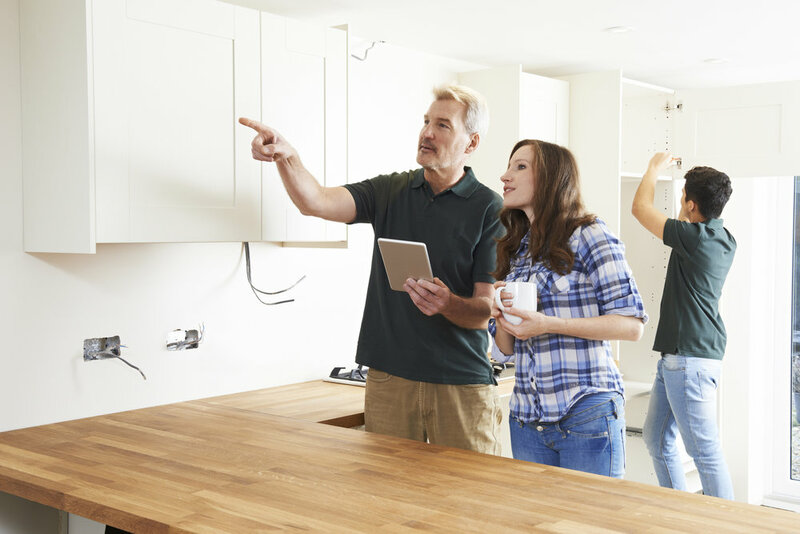 Purchasing a home is one of the most significant decisions and investments you'll ever make, and we are here to make sure you can move through the process with confidence. Our goal is to ensure that our Clients are making the best home buying decision for their situation, and are fully aware of the condition of the property they are considering. With our extensive background in construction, we are dedicated to providing expertise and knowledge to our Clients. Learn more about Wayne Moore's extensive construction background and what makes him an excellent choice for your home inspector. Whether you're looking for a full home inspection, Meth testing, Radon testing, or maybe all three, we can help. Pricing varies by square footage.